Art of Japan by STUDIO・LONG1: Recovery from broken heart! 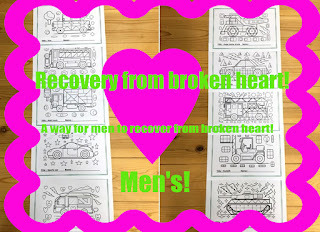 A way for men to recover from broken heart! If you paint a bright color your mind will also brighten up! Men liked cars since childhood! 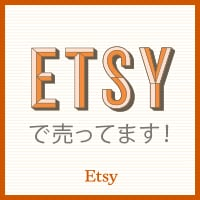 Let's paint colors while listening to your favorite music!